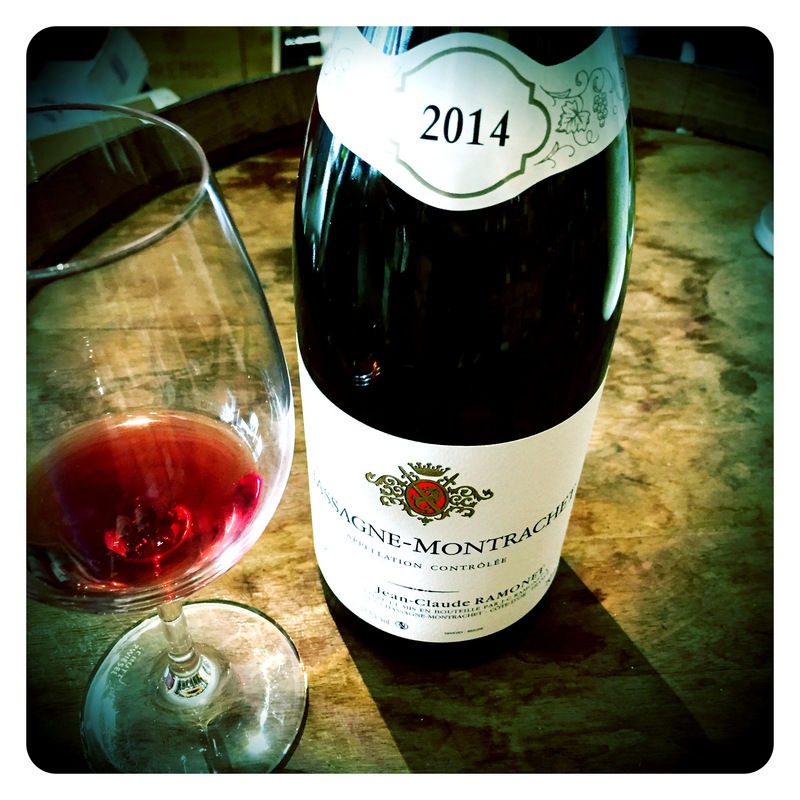 Domaine Ramonet is one of the quality reference points of the Côte de Beaune in Burgundy. Even before the First World War, their wines were being enjoyed in high society and in some of the finest restaurants in France. 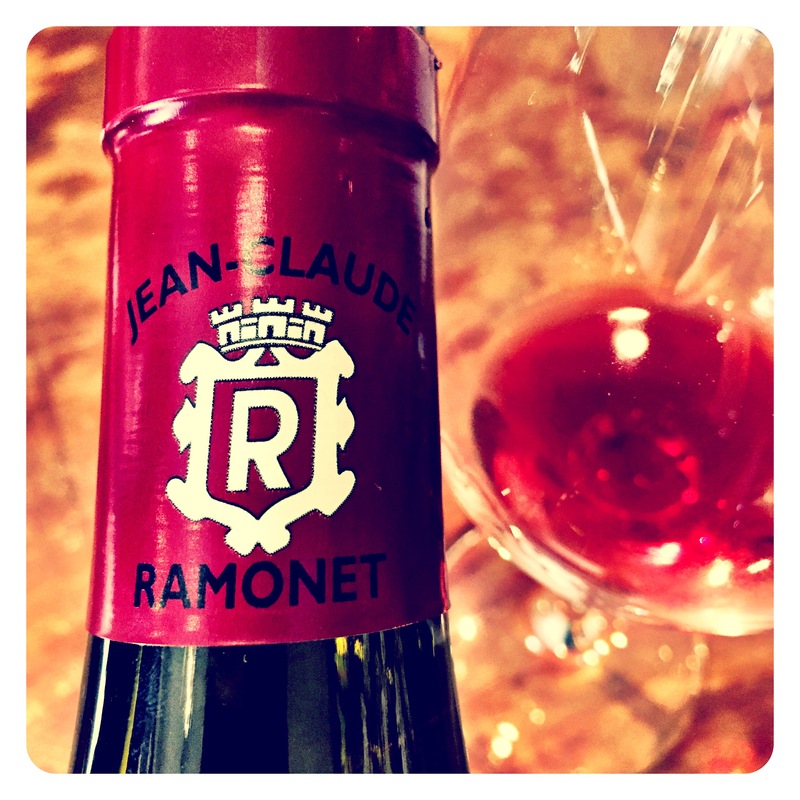 Today, brothers Jean Claude and Noël Ramonet are at the head of the Domaine that delivers exceptional quality wines year in, year out, with international demand insatiable, not just for their famous white wines but also increasingly for their highly focused, precise, pure fruited red wines. They currently own 17 hectares of mostly prime Chassagne-Montrachet vineyards plus a small amount of three grands crus in Puligny-Montrachet. The reds have traditionally played second fiddle to their masterful whites, but like many white focused domaines also making reds, like Bonneau du Martray or Roulot, their reds have definitely benefited from a touch of global warming (and improved vinification techniques), and have been quite impressive in recent vintages. 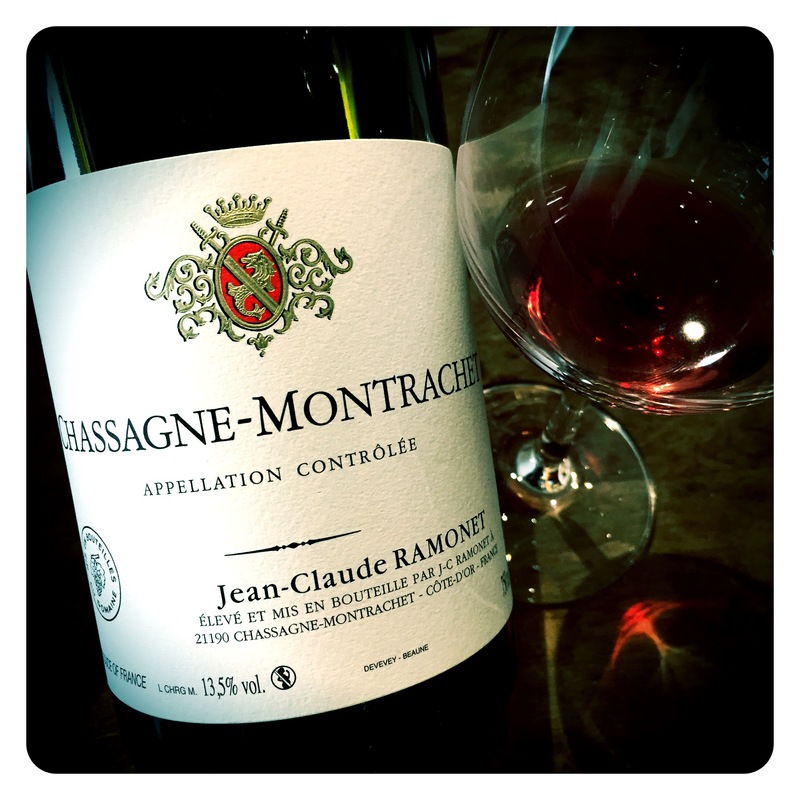 Jean-Claude Ramonet Chassagne-Montrachet Rouge 2014, Burgundy, 13.5 Abv. An alluring dark ruby red with wonderful clarity, this wine has very pretty aromatics that waft from the glass effortlessly. Beautiful perfumed notes of cherry blossom, sweet jasmine, rose petals and pink musk mix with notes of caramelised red cherries, roasted cashew nuts, sun dried cranberries, and fraises des bois wild strawberry. One of the best vintages for white Burgundy in many years, it wasn’t that bad for the reds either. More classically modelled, the palate is crystalline, pure and very precise with finely polished chalky mineral tannins, a medium bodied weight, plenty of red strawberry, cranberry and red cherry flesh, and an attractive sappy, spicy complexity on the finish. The acids are finely poised, the wine beautifully balanced, and shows an accessible, supple textured style that has all the hallmarks of a top quality producer. A pretty distinguished effort not just for a village Chassagne rouge, but also within the context of the whole Cotes de Beaune. Really delicious whites and reds.